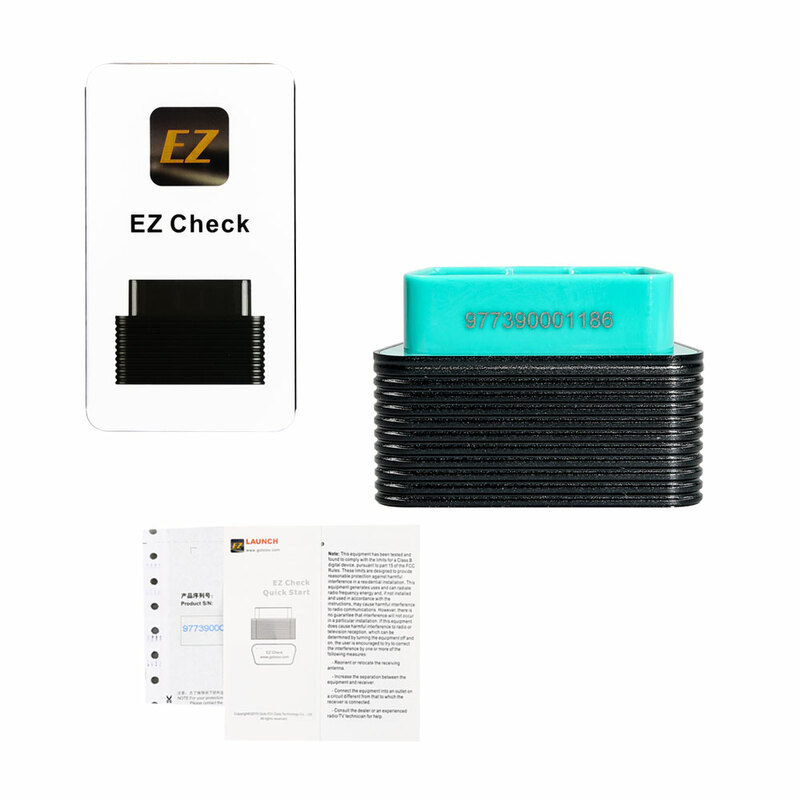 Launch Golo EZcheck is a small but smart OBD2 code scanner which runs on your IOS / Android Smartphone via Bluetooth and access to engine control units to achieve OBDII diagnostic functions incl. reading DataStream etc. Here we go to details. 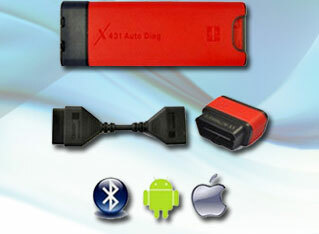 Install on Android / IOS and turn phone as a diagnostic tool. MOST 1996 US-Based, 2000 EU-Based and Asian cars, and newer OBD II & CAN Chinese and worldwide vehicles. Reads hard (memory)/pending (intermittent) and historic codes and show definitions. 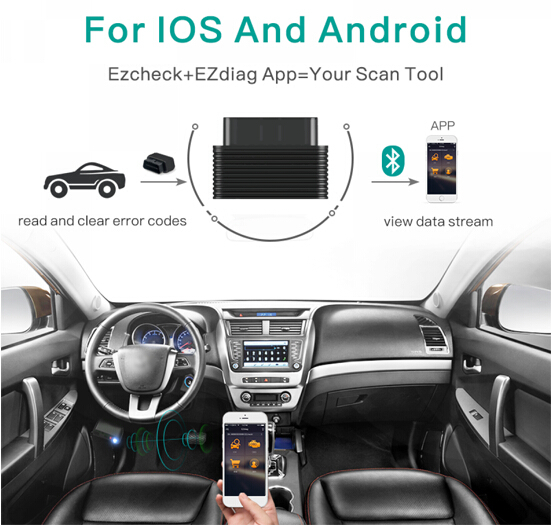 How to use Golo EZcheck on Android / IOS to diagnose car? 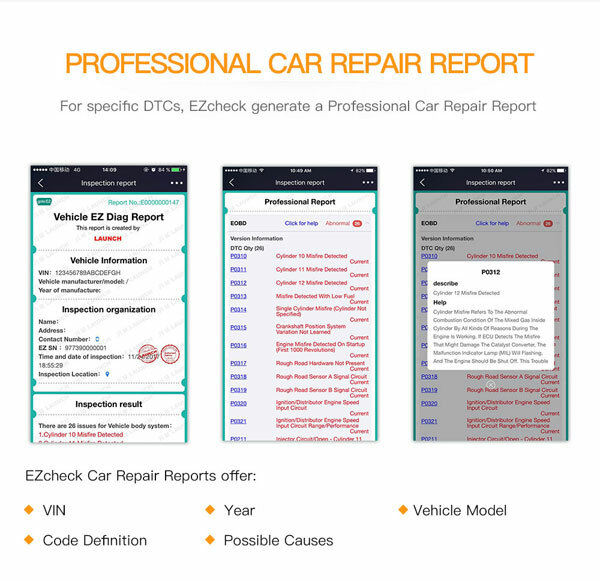 How does Golo EZcheck work with the Phone and car? Generally speaking, Golo EZcheck communicates with your phone via Bluetooth and diagnose car. 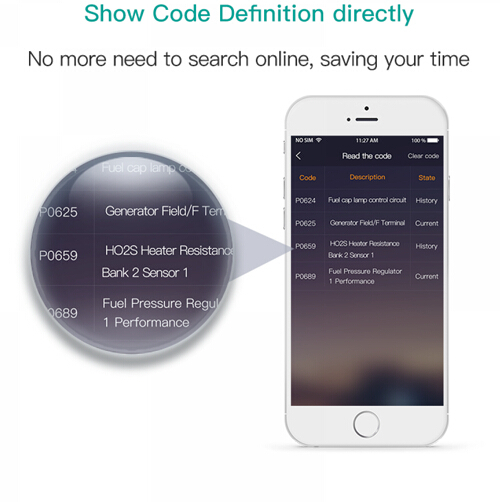 2) Show code definition directly so that save you time on searching online. Golo EZcheck is only one OBD diagnostic scanner. 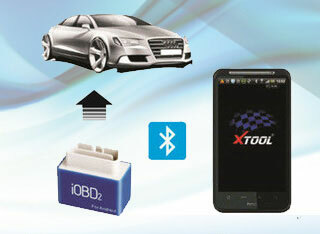 easydiag /idiag can perform not only OBD diagnosis but also special functions. Golo EZcheck doesn’t need to buy additional car brand software on the official site, while easydiag /idiag needs.